Skyline Plaza is located in the Frankfurt Europaviertel, which was developed by CA Immo. 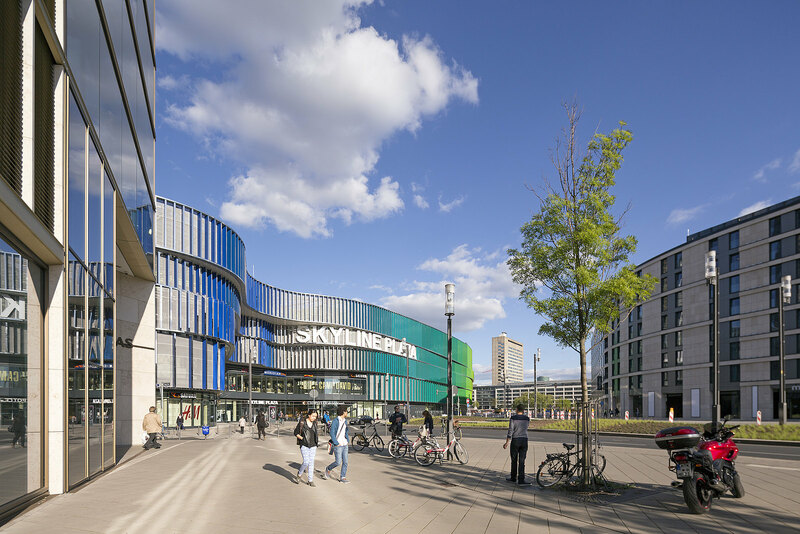 It is within walking distance of the city’s main station and very close to the Messe Frankfurt trade fair site. 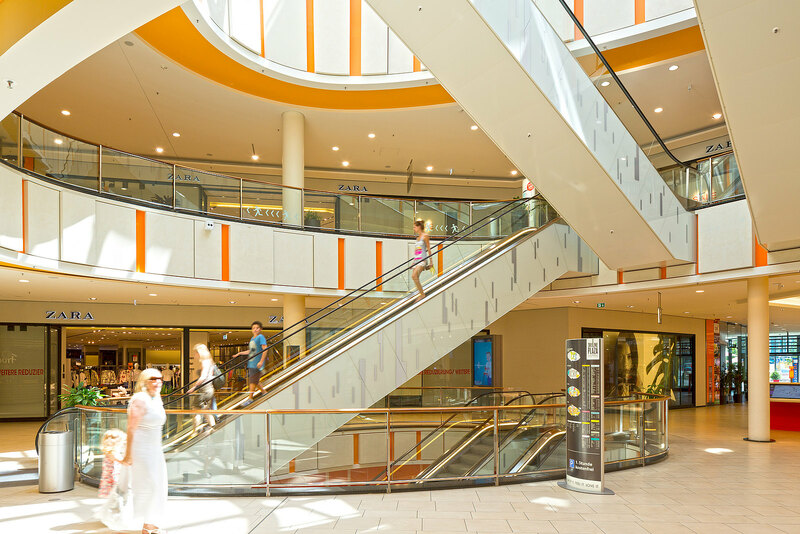 Skyline Plaza is a top class shopping destination with more than 180 shops showcasing fashion labels and leading branded goods. A wide range of everyday food and fresh produce completes the picture. 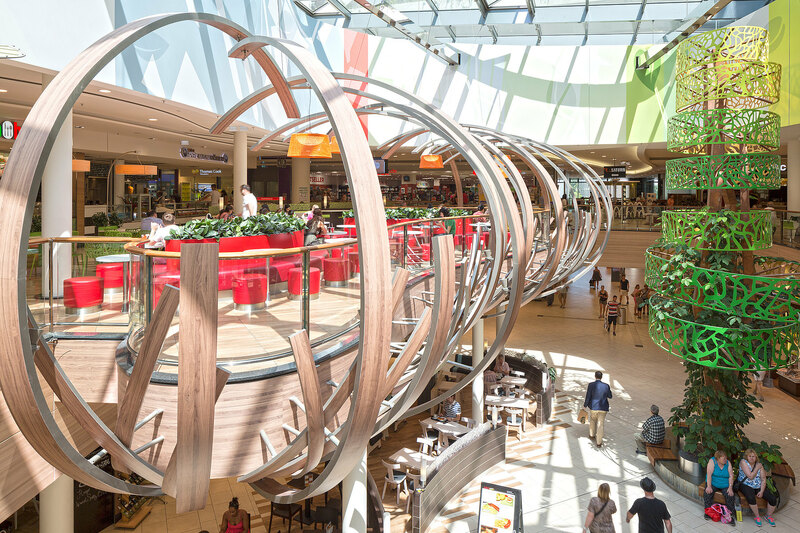 One major attraction is Skyline Garden, the ‘fifth facade’ of the shopping centre. 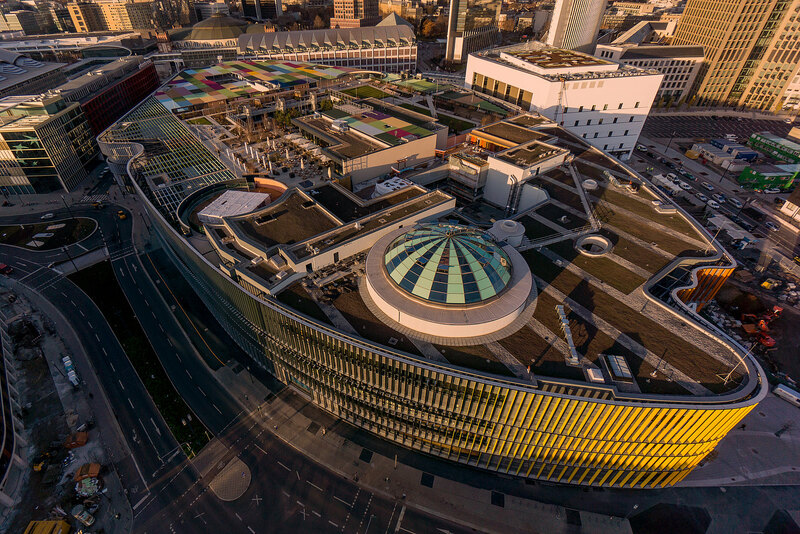 This roof garden – the only one of its kind in Germany – occupies some 7,300 sqm; here visitors find spacious terraces along with a restaurant, walkways and play areas for children. 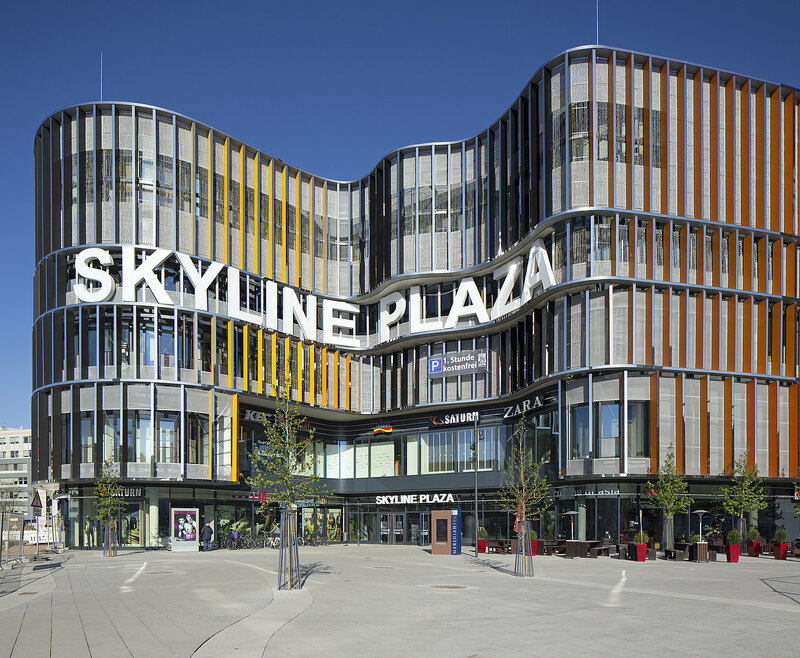 Throughout the construction process, the emphasis was on excellence: having been awarded gold certification from the German Sustainable Building Council, SKYLINE PLAZA stands as a pioneer among German shopping centres. Skyline Plaza promises a culinary trip around the world with some 4,500 sqm of restaurants; delicious lunch and dinner menus are constantly changing. With around 10,500 sqm of spa and health facilities, a luxurious escape from the everyday routine is guaranteed; after a demanding day in the office or at the trade fair, visitors can enjoy sheer relaxation. Do you have any questions, or need more information on the Skyline Plaza? Simply contact us!